THIS IS A GAME CHANGER! FLASH SALE - 50% OFF! 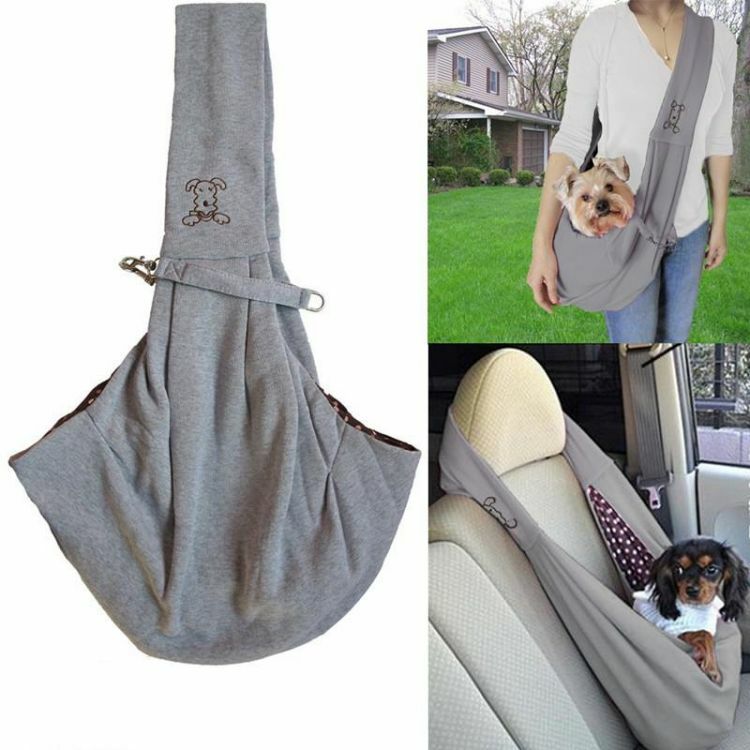 Easily Carry Your Furbaby With You... Hands-Free...No More Bulky Carriers! ✔ Carry Your Furbaby Everywhere, Hands Free! ✔ Multifunctional: Use it As a Car Seat too! ✔ Makes a Great Gift Too! Perfect for small or senior dogs who can't (or won't) walk long distances or handle hot pavements. For emotional support dogs or just plain spoiled ones! Beautiful reversible pet sling for dogs up to 15 lb. Wear it over your shoulder wherever you go. Super comfortable for you and your dog. Contains inner strap for maximum safety. Easy, stylish, & casual look for you and your pup. STOCK LOW - CLICK ADD TO CART NOW!